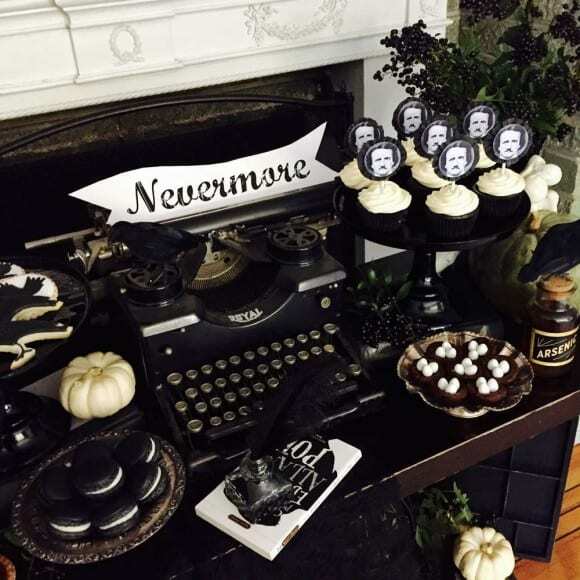 As you start preparing for Halloween this year, I wanted to share these 10 must-see Halloween parties. 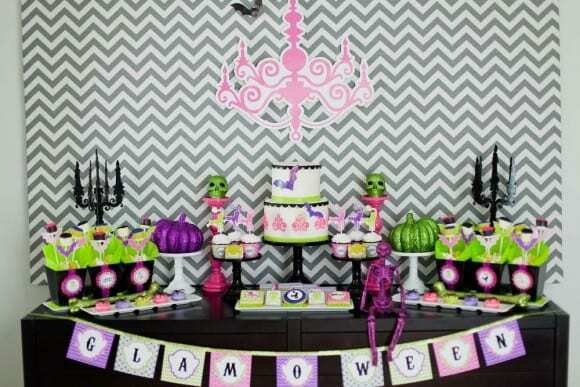 There's so much inspiration here. 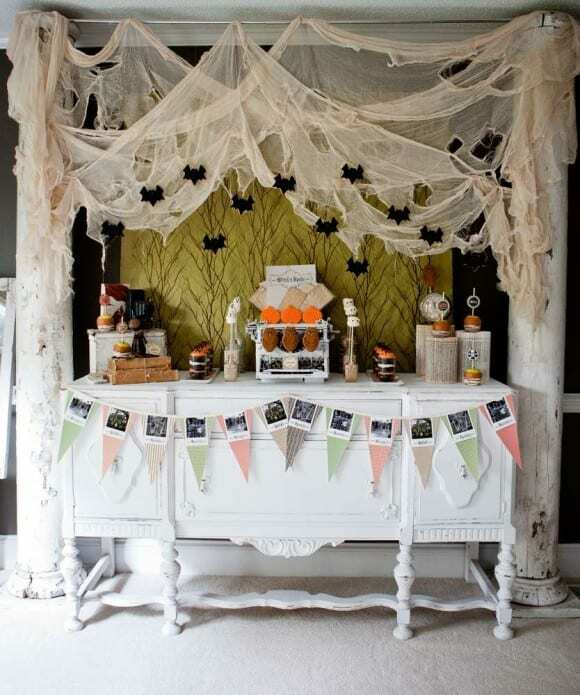 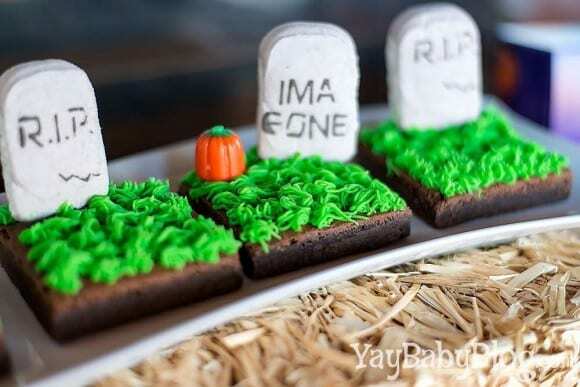 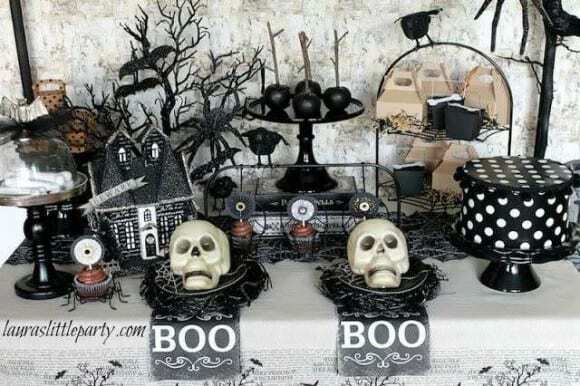 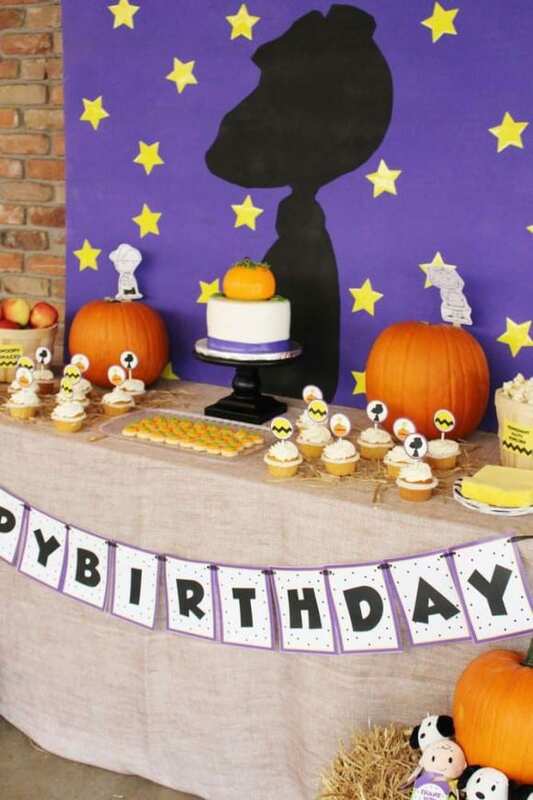 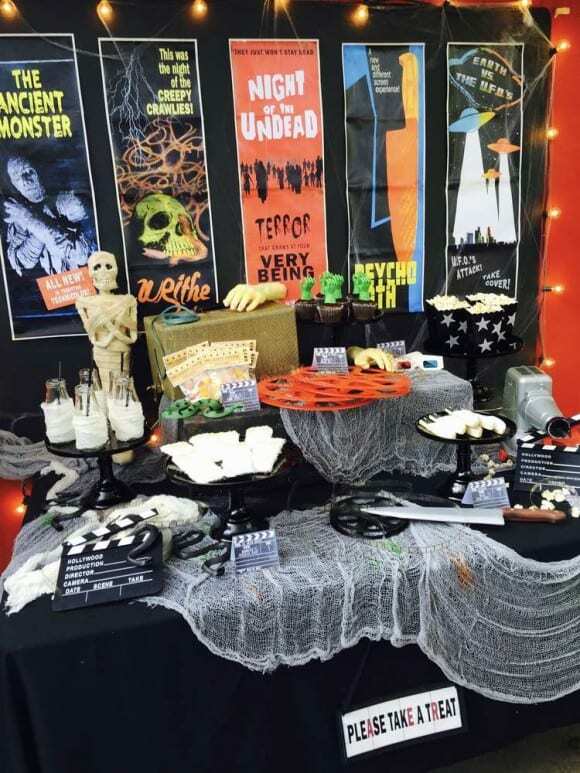 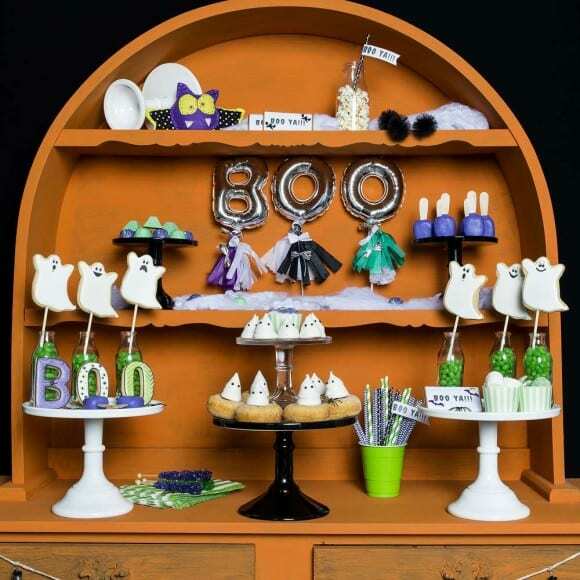 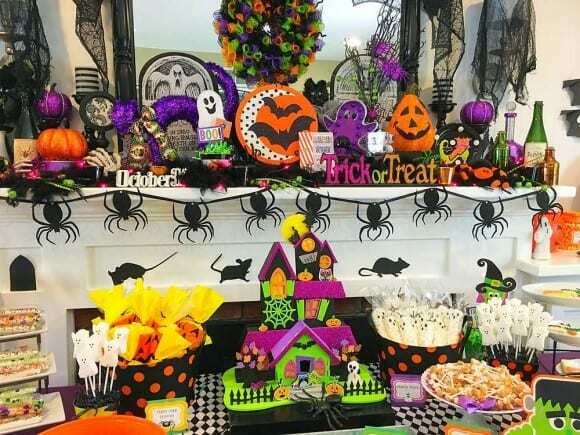 You've got to see the spooky fun ideas for cakes, cupcakes, party food, decorations, backdrops, printables, and more. 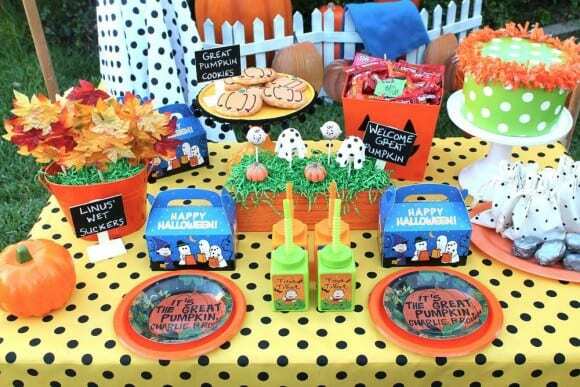 For more Halloween inspiration, check out these Halloween parties, free Halloween printables, and creative Halloween ideas from our site.